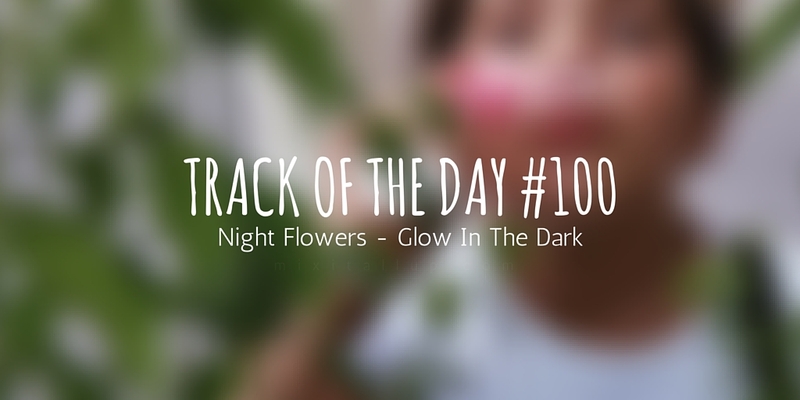 Night Flowers are a London based, dreampop quintet who have recently released their latest single ‘Glow In The Dark’ which is also rather aptly available on a glow in the dark 7″. The band have recently completed a Japanese tour which was funded by their last release, ‘Chaser’ which was also our track of the day earlier this year. ‘Glow In The Dark’ takes a more pop approach in comparison to ‘Chaser’, but still gives off a melancholic vibe lyrics and vocal-wise. 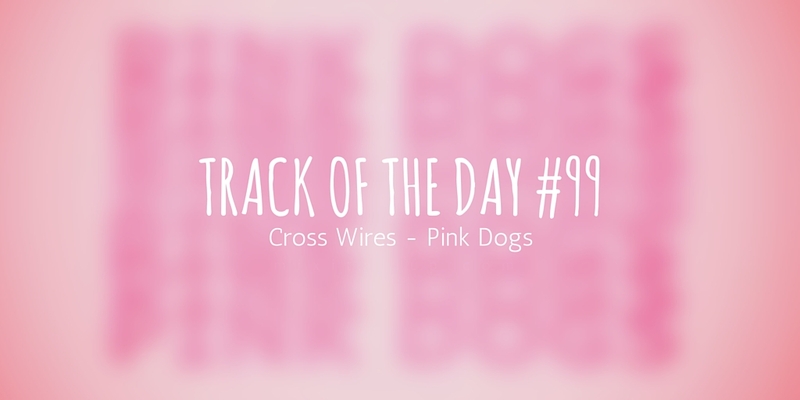 The track is quite laid back in a way, especially created by the mellow, yet dreamy guitar melodies weaving their way in and out between indie and pop. You can purchase Night Flowers ‘Glow In The Dark’ digitally or physically by clicking here, or you can listen to the track below via Soundcloud. 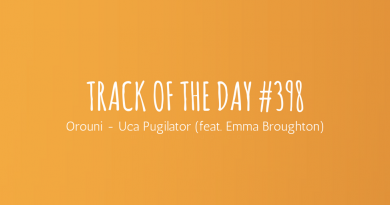 Seeing as this is the 100th track of the day, thanks to everyone who’s read even just one of them and hope you’ve enjoyed them as much as we have, much appreciated. 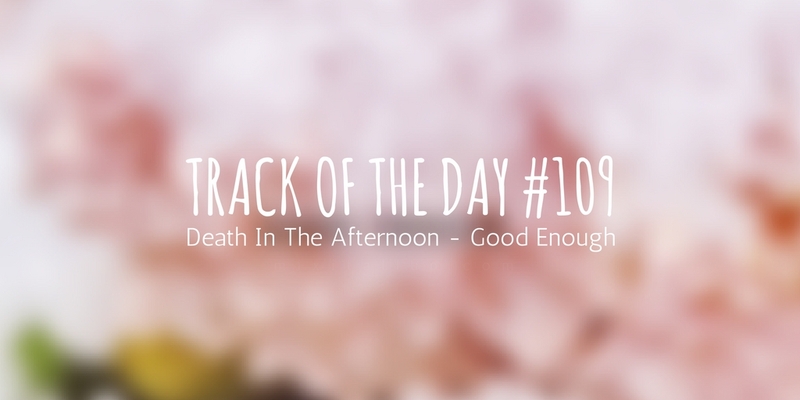 Here’s to the next 100+ track of the day’s! ← Let's Take Five: An interview with Himalayas.